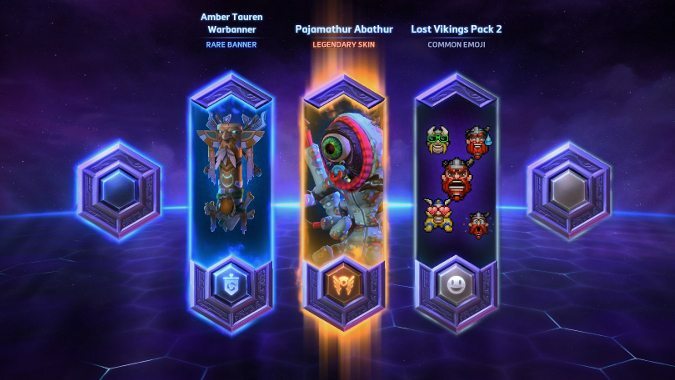 What did you get from Heroes 2.0? The Heroes of the Storm development team kicked off Heroes 2.0 yesterday with a bang. 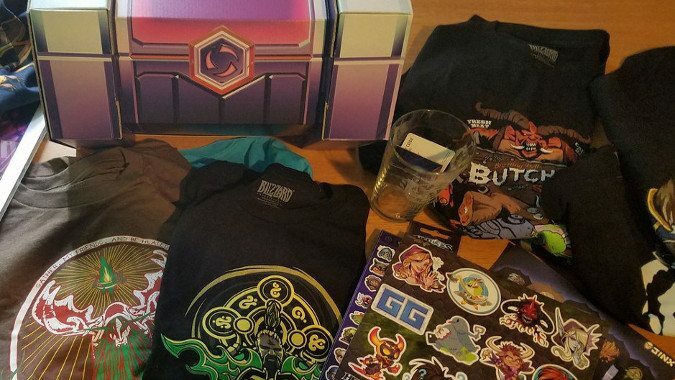 Heroes 2.0 is introducing in-game loot chests, but some streamers and other influencers are receiving real world versions packed full of swag.